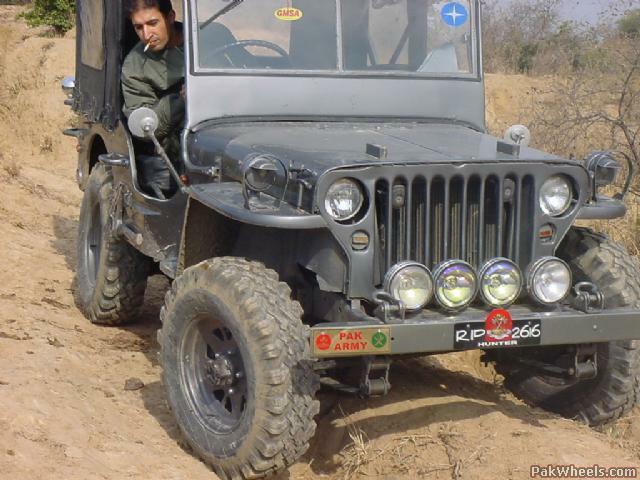 We The Islamabad Jeep club of the twin cities Pakistan are an eclectic collection of friends who love the outdoors and of course extreme 4x4 offroad. 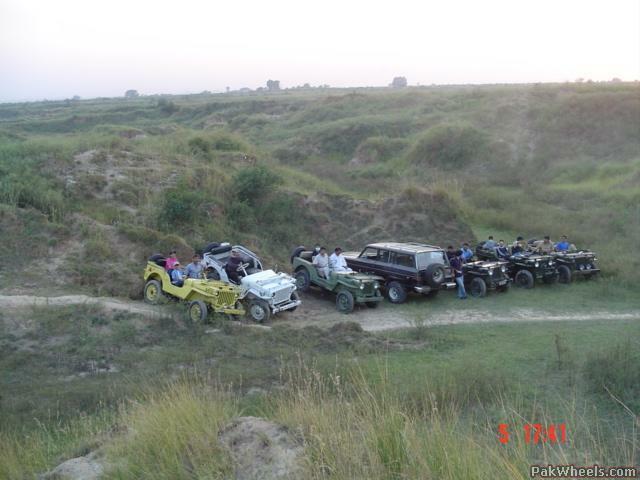 This is a group based in the twin cities Islamabad / Rawalpindi Pakistan exclusively for 4x4 offroad machines. 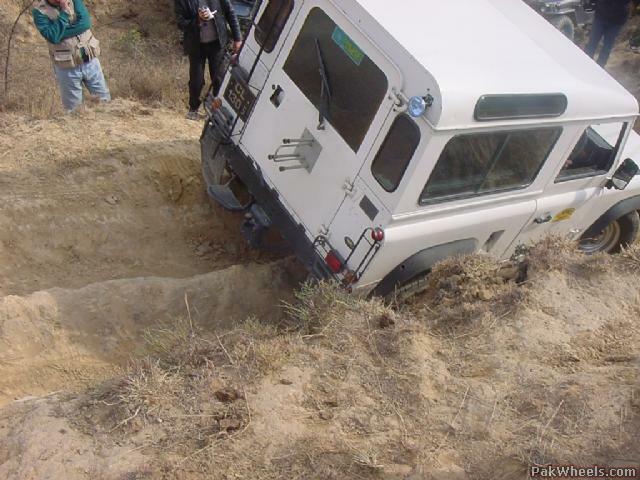 Our mission is to bring this great 4WD machine and this sport the respect that it deserves. If you are one of those who gets a rush just by looking at one of these amazing machines, you have come to the right place. 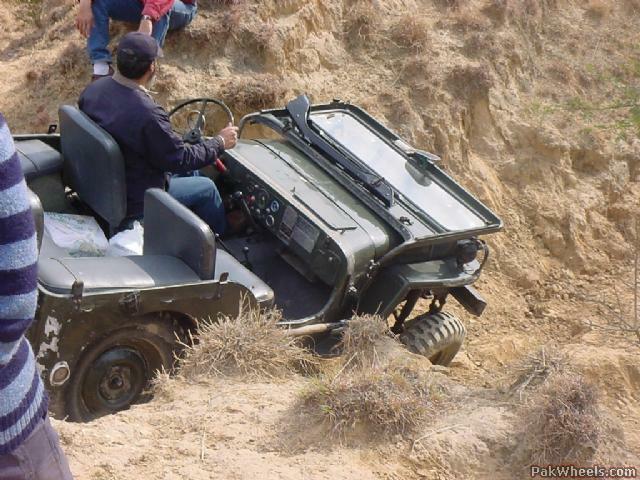 THREE LITTLE WORDS...FOUR WHEEL DRIVE! Welcome to PW sir I hope you'll enjoy your stay here. Thanx. 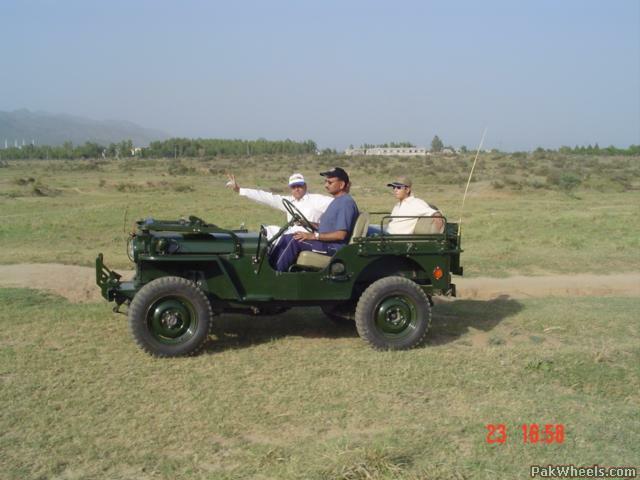 InshaAllah i will post new pictures of our Islamabad Jeep Club members in action. That is a real nice ride sir. 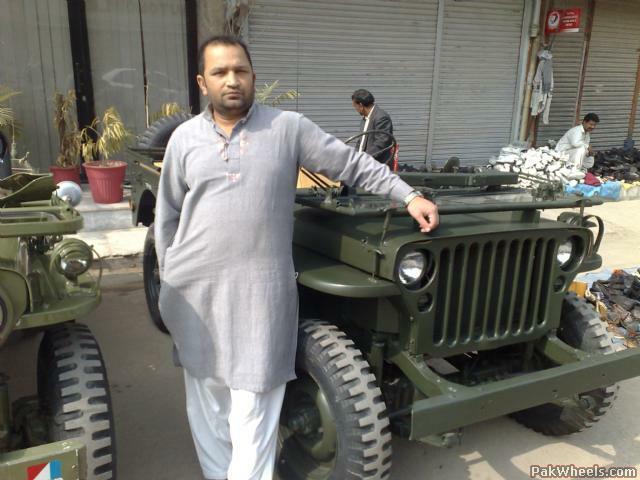 I am also based out of Islamabad and was wondering if you know anyone selling a Land Rover Discovery 90. And what budget should I be able to get one in. Where is the one that Muqeem restored ?? Any one heard about that one? I'd like to see a pic! 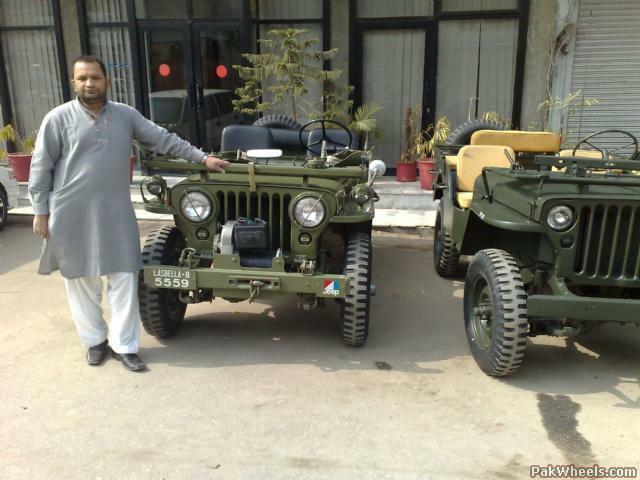 Mr mukeem has sold his jeep to one of his friends. That friend is one lucky guy. 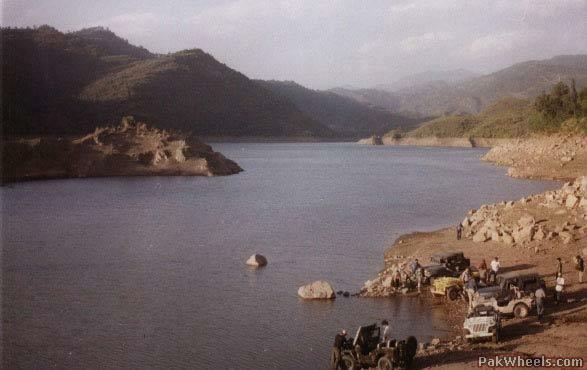 It was a gr8 restoration .... best among the ones I had seen at the time. Wish he'd kept it ......... as he promised to do!! Does IJC sponsor rallies as well? 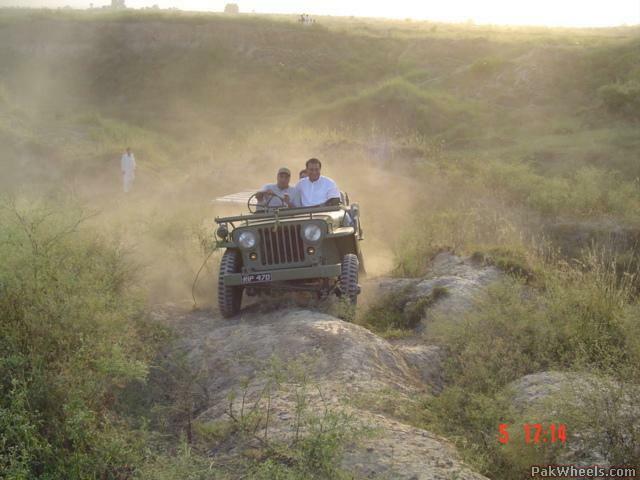 Where do u guys go for off-road adventures? I wish! Sir, I'm not in Pak. 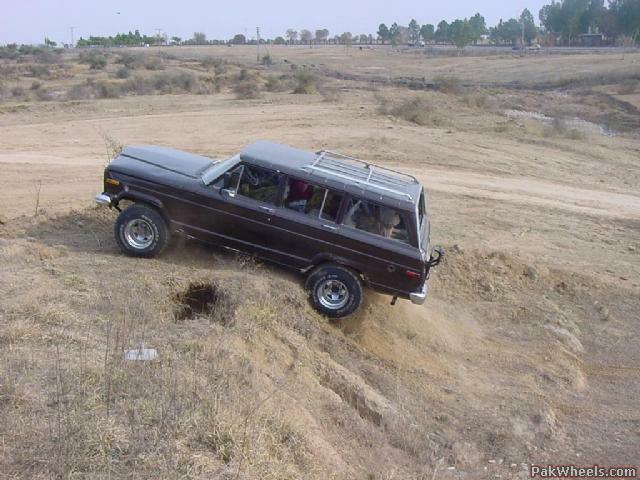 Was just curious to know what IJC does and what , if any, off road excursion u go on to. Many thanx for extending the invitation. Today i am uploading pictures of our Pioneers of IJC. Hope u ppl will like these pics too. More Pictures of our IJC senior members. 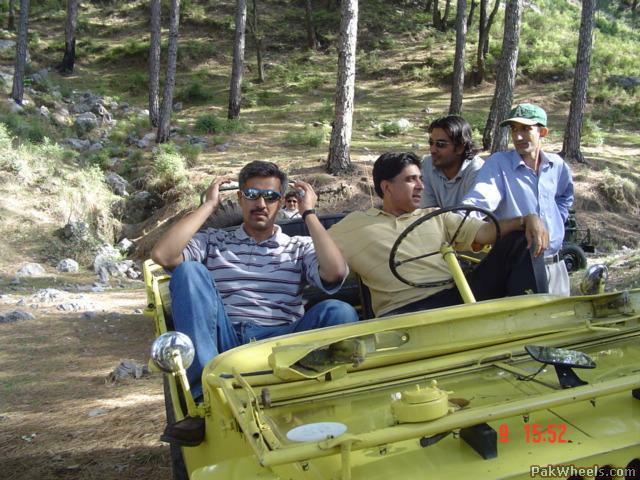 Aslaam O Alaikum all,I recently moved back from UK with my family and now setteled in I-10. 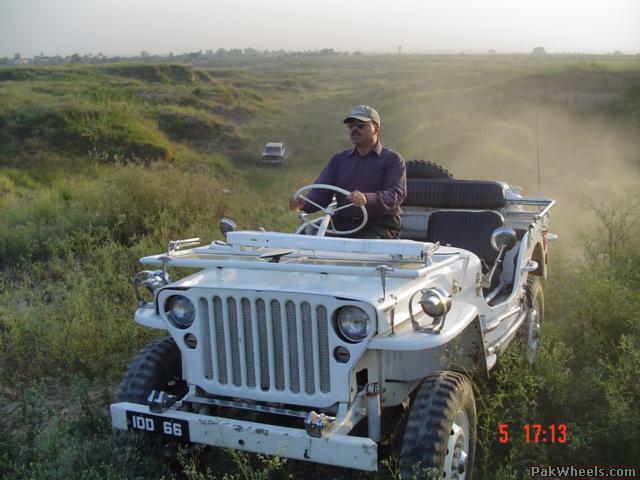 I am planning to restore/build a CJ-7 and put some wrangler parts whihc my friend promised to ship from UK. I need help from you guys to findout a genuine/original condition CJ-7 needs restoration. 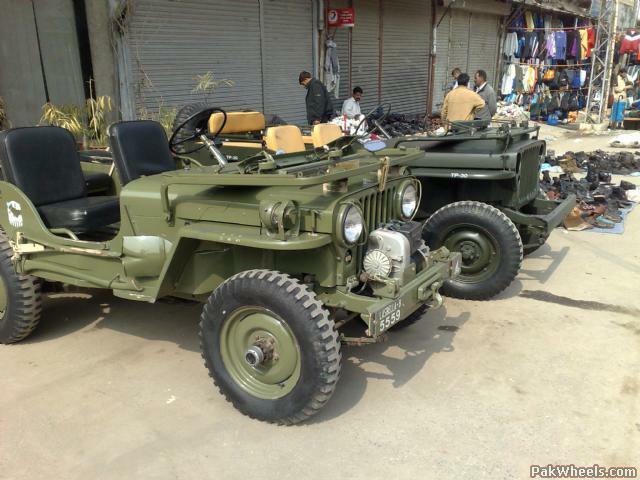 There are so many auctioned CJ-5 available but no CJ-7. Thanks in advance my contact number is 03458500896.